I had to get in on the “How Others View My Profession/Hobby” meme. Do you think there’s some truth in this? Communicating with jargon is understandable. Since you are immersed in your field on a daily basis, it may only seem natural that others should speak your language. However, using jargon in your communications can confuse your readers and make them feel alienated. If your message gets lost under layers of complex technical talk, your prospects will look elsewhere for answers to their problems. Is your corporate brochure a complete bore? Do you cringe when you send prospects outdated material because you know the message just isn’t right? Perhaps you, like many marketers, have fallen into a comfort zone with your marketing or you don’t have the time or resources to develop new materials. The quality of your promotional copy can have a huge effect on the success of your live and online events. Over the past few months, I have reviewed numerous email invitations and landing pages and found common problems that could hurt your attendance. I would like to share some tips, based on my review of these problems, on how to create strong promotional copy for your events. I’m hooked on Mad Men. If you haven’t seen the television show, it’s about people who work in an advertising agency on Madison Avenue in the early 1960s. Don Draper, the head of the creative department, saves many client relationships by coming up with brilliant concepts at the last minute when his clients are about to walk. However, you don’t need to wait until you’re almost screwed to create great copy. Simply read on to learn the top 5 ways that Don, Peggy and the crew overcome writer’s block. 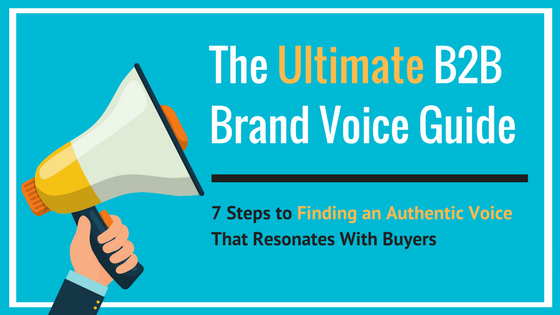 This blog post will show you 7 ways to create credible sales copy that eases your customers’ concerns and builds their belief in your company.